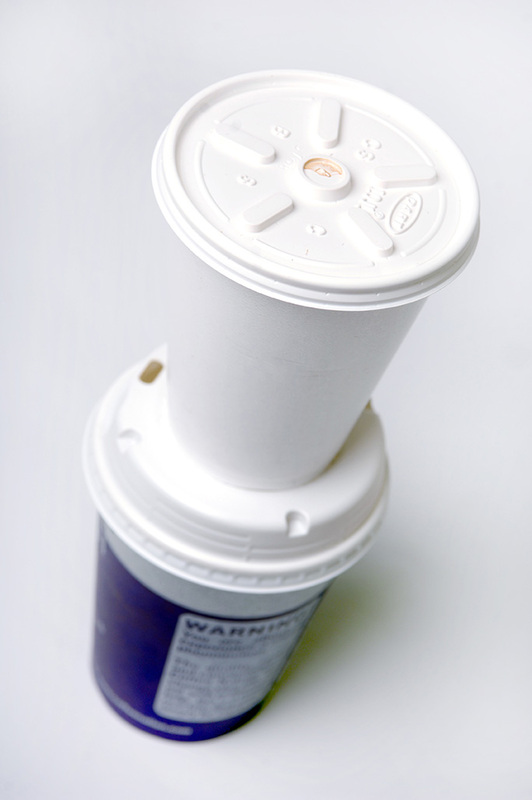 According to environmental charity Hubbub, up to 7 million coffee cups are thrown away across the UK every day! 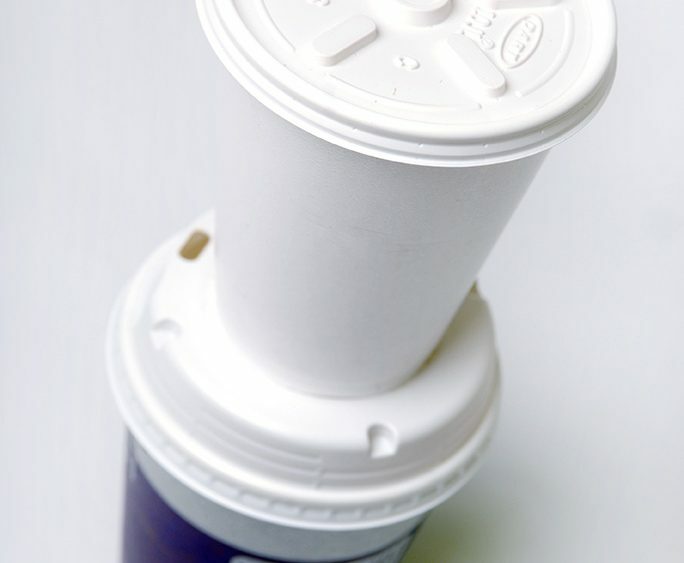 It is a shocking statistic, but in the UK only 0.25% of single use coffee cups are recycled according to the UK Environmental Audit Committee (EAC). Why is this so? Well, the issue with coffee cups (and other drinks cartons for that matter) is the mix of card and plastic film inside the card, which is particularly difficult to separate for recycling and needs additional treatment, which is very expensive. There is no slowing down the popularity of take away coffee, so to deal with the environmental impact of the single use cups, the EAC have requested the UK government to consider a 25p levy, to encourage consumer behaviour change, building on the evidenced success of the carrier bag charge. However, the Government has rejected the levy in favour of voluntary commitments from businesses such as discounts for customers opting for reusable cups and improved labelling and recycling information on the single use cups. Therefore, in conclusion, as coffee cups are difficult and expensive to recycle and coffee shops are commonly offering discounts for customers using their own cup, it is up to us to do the right thing and make the switch to re-usable if we have not done so already. There are plenty of reusable cups on offer. You can find them for sale in your favourite coffee shops, made from a variety of materials and even collapsible coffee cups are available for easy transport. Time to make the change.